The river finally is clear of ice, however not all the boat ramps are. 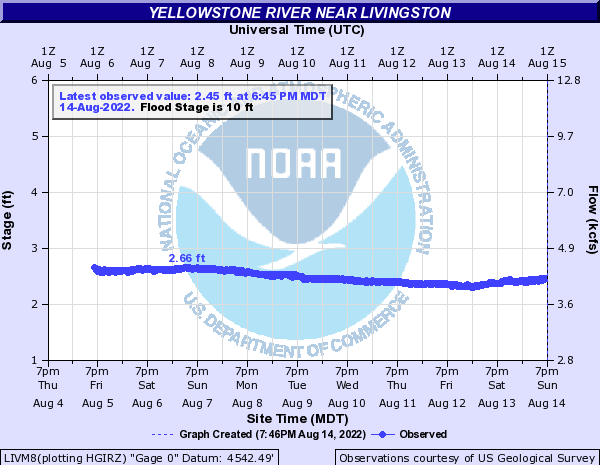 Fishing on the Yellowstone has picked up, slightly. If you catch the right day/moment the trout have been pretty happy and rising to midges. Otherwise, in general the fishing has still been pretty slow still. If you are trying to float be aware that the shuttle companies aren’t up and running yet and also several boat ramps are still covered in snow and ice. Be sure to check both ramps to make sure you will be able to get in and out safely. Conditions are changing daily however, and if we have temps in the 50′s and even 60′s next week this should melt a lot of shelf ice. 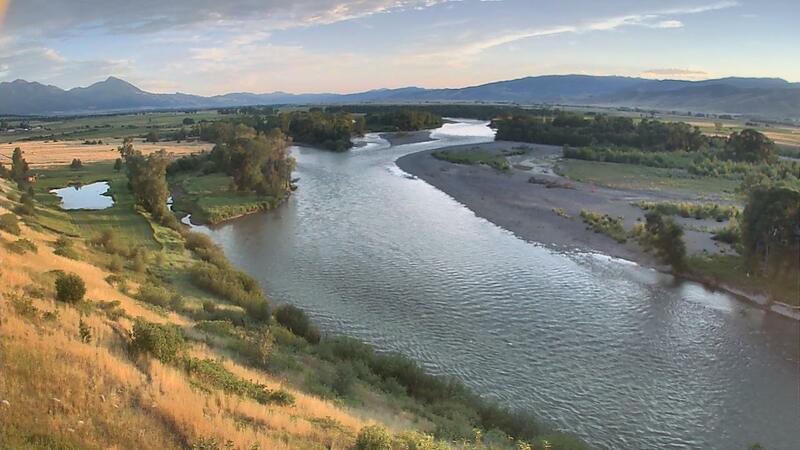 The Yellowstone is already on the rise, but we expect the river will come up even more next week and possibly muddy or off color as well. Give us a call for a clarity, wind, or boat ramp report anytime. 406-222-7130. If you are streamer fishing or swinging for the big one expect to put some time in before you see significant results. Until water temps warm up over here the MO or Bighorn are still better options for swinging and fishing streamer patterns. If you do try, moving your fly as little as possible has produced the best results. Even slow winter strips have not been working compared to a dead drift or slow swing.